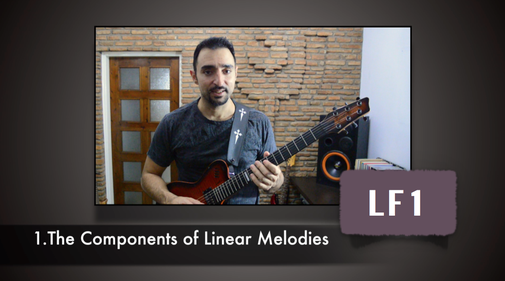 Watch the Introduction from the Linear Freedom Improvisation Course, and start learning how to break out of the mold of typical licks and patterns. You can also download the free Linear Freedom Crash Course. Download the Free "Linear Freedom Crash Course"